The Piedmont edition covers the lakes that surround Charlotte, NC: Lakes Hickory, Norman, Mountain Island, Wylie and Wateree on the Catawba River, and High Rock, Badin and Tillery on the Yadkin-PeeDee chain. Little River Inlet south to Georgetown on Winyah Bay. 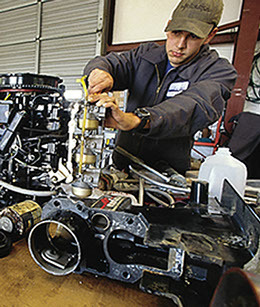 Find the marine service you need around the Triangle and Triad areas and north-central NC. 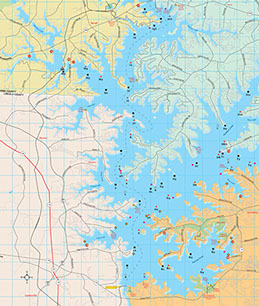 Old North State Pilot is filled with what you need on lakes Jordan, Belews, Shearon Harris, Kerr, Falls, Mayo, Hyco and Gaston. 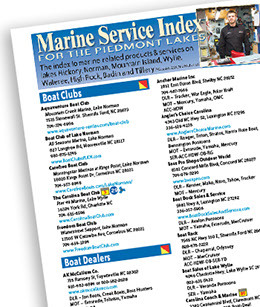 is your guide to marine services on the southeast NC coast. 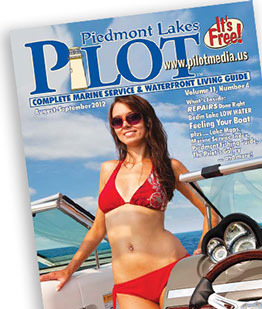 Each issue of every edition of Pilot has the information you need to get started and keep going boating. You might “Discover Boating,” but Pilot takes you to a very practical level. Each issue contains maps of the shorelines covered, complete with indicators for marinas and access points. 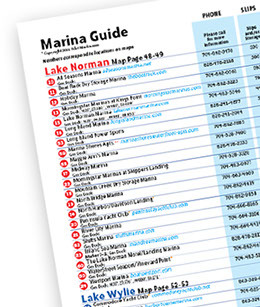 There’s a Marina & Boatyard Guide cross-referenced, of course, to the maps. And there’s even more detail in the Marine Service Index, the heart of each edition. This is an index to the boating industry in your area with everything from propellers to sail repair, from accessories to winterizations. 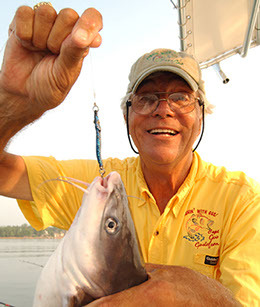 And there’s a fishing guide with the same kind of directory-like detail everything from guides and charters to bait and tackle shops. Oh, and a fishing report for the coming months, just to give you a heads-up as head out for a day of catching. 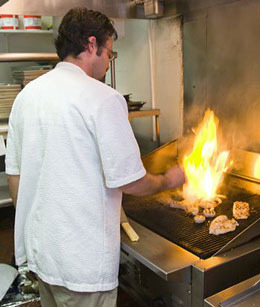 Whether you’re cruising, boarding, skiing, fishing or just hangin’, we know you’ll get hungry, so there’s the Pilot’s Galley … a guide to waterfront and water-access restaurants. You’re welcome. Grand Strand Pilot, Old North State Pilot, Tennessee Valley Pilot and Cape Fear Coast Pilot are currently under construction. Check back soon for the best boaters guide to each of these areas. Boating Information You Can Actually Use.